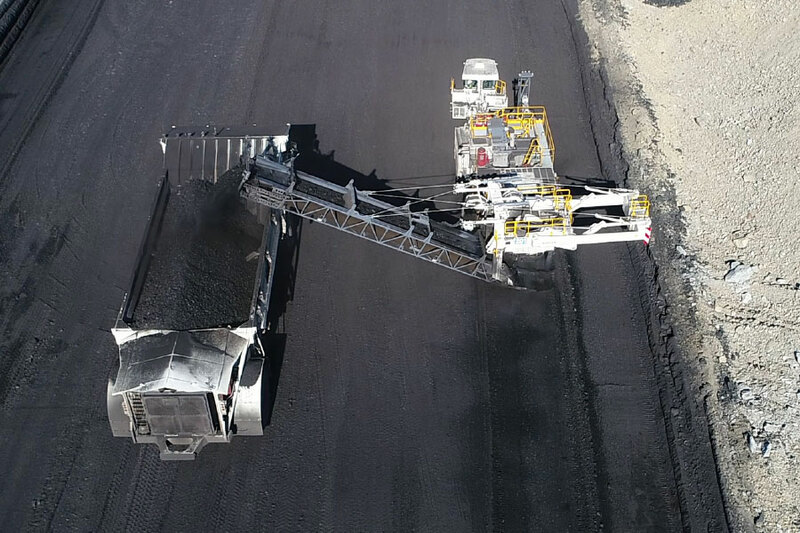 NORTH AMERICAN DEPLOYS WIRTGEN SURFACE MINERS TO INCREASE RECOVERY AND DELIVER HIGHER-QUALITY COAL. North American was selected to take over operation of the Navajo Mine in New Mexico, which is owned by the Navajo Nation. Previous mining practices did not provide consistent coal quality to the power plant. 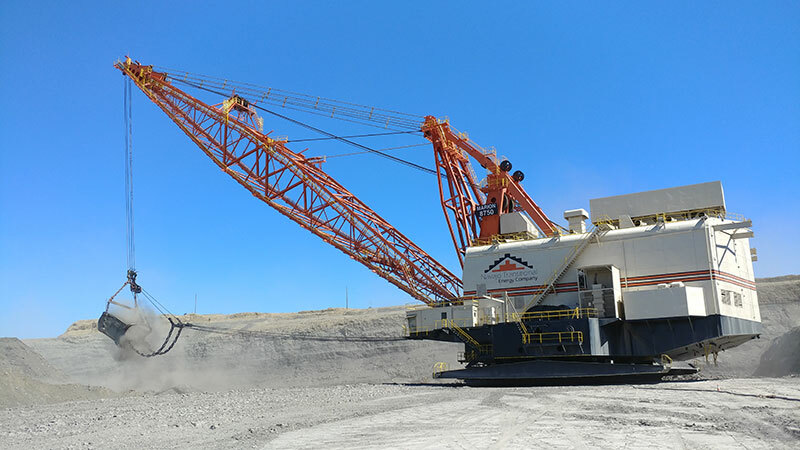 North American subsidiary Bisti Fuels knew that its customer required improved and more consistent coal quality from the Navajo Mine to ensure that the power plant maintains economic operation. North American called upon its vast network of resources, experience and ingenuity to meet this challenge to efficiently operate The Navajo Mine, which employs hundreds of people and is the sole supplier of coal to the Four Corners Power Plant – one of the largest coal-fired generating stations in the nation. North American Coal has many years of operating mines with thin seams of coal. We recommended, and our customer authorized, the purchase of two Wirtgen® 4200 surface miners (similar to the asphalt milling machines seen on U.S. roadways but four times larger) to more selectively remove the coal. Using historic geological data and North American’s significant experience, the Navajo Mine was able to immediately improve the coal removal process to improve the delivered coal quality. North American has many years of experience successfully operating surface miners in thin seams to deliver the best quality fuel available and to mine coal that had previously been deemed unrecoverable. By implementing operational controls and utilizing surface miners, we have improved the quality and consistency of coal deliveries. We extract more coal and less dirt, which benefits our customer and the power plant that uses the coal to generate electricity. In addition, our surface miners delivered coal that was more consistently-sized, meaning that larger-sized coal was no longer clogging up the power plant’s coal handling system, thereby reducing maintenance costs and decreasing downtime.